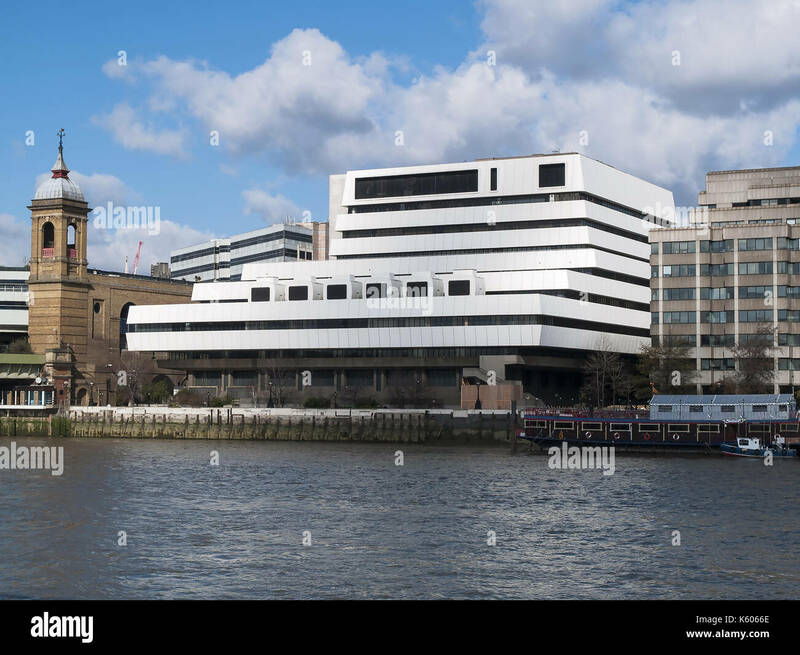 Mondial House was a controversially modern-looking building, and a former main telecommunications hub, in central London on the banks of the River Thames. It was known as an international switching centre (ISC). When completed in 1978, it was the largest telephone exchange in Europe. Riverbank House was next door to the east. The architectural style was not unlike the Royal National Theatre. The International Control Centre was officially opened on 3 May 1984.